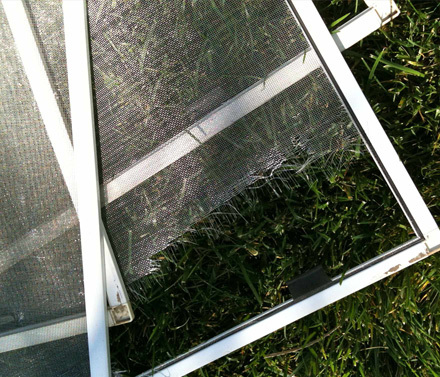 Window Repair If you have a broken window, door, or sidelight let us be the ones to fix it for you. 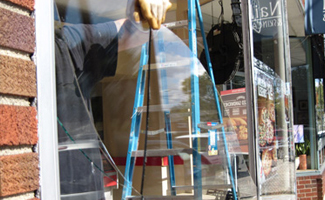 We offer same day service for drop off window repairs that are in our doors by 10am. 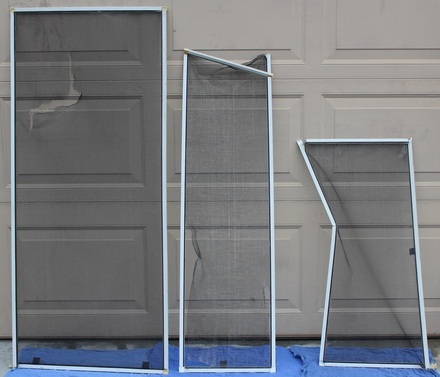 (non tempered glass only) If you don’t have time or the ability to come in, we will gladly send one of our technicians to measure the window and in a few days come and install double pane glass. 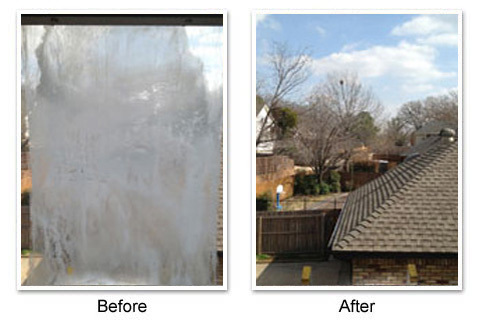 We usually can do single pane re-glazes same day. 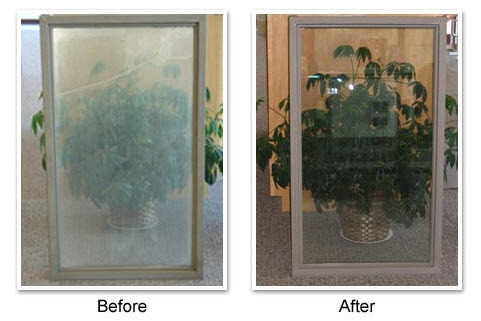 We fabricate insulated glass units for any replacement windows – including all vinyl, Anderson, Pella and Marvin. Global Glass & Mirror manufactures a huge variety of commercial and residential glass and glass products to meet almost any need. Our state-of-the-art manufacturing facilities feature the New York areas most modern equipment. 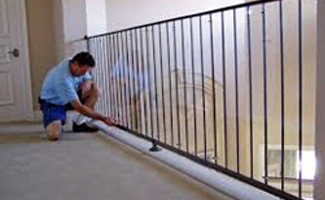 Our reputation for quality workmanship assures that you will be completely satisfied with the finished products. 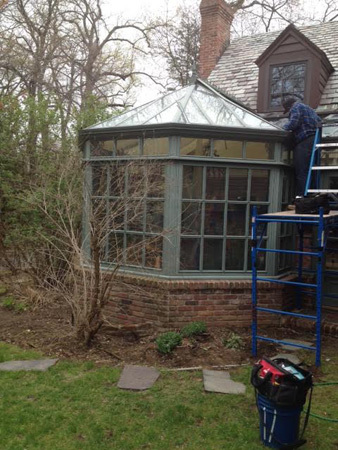 Global Glass & Mirror fabricates Insulated Units for the replacement of Andersen, Pella or Marvin windows which are unexcelled for quality and energy efficiency. All of our replacement units feature the most modern technology, to help you cut down on your heating and cooling costs by doing away with leaks and drafts and making your home more comfortable. 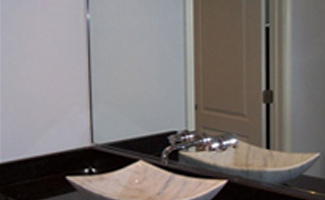 Global Glass & Mirror will manufacture Residential or Commercial Glass Doors to your specifications. 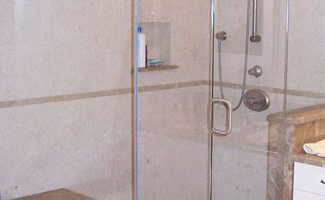 Glass doors are increasingly a design feature of the most elegant homes. They open up any room by letting in light and expanding the views from the room. Realtors tell us that they add measurably to the value of the home. In Commercial use, they optimize the light available and add to the elegance of the entrance.